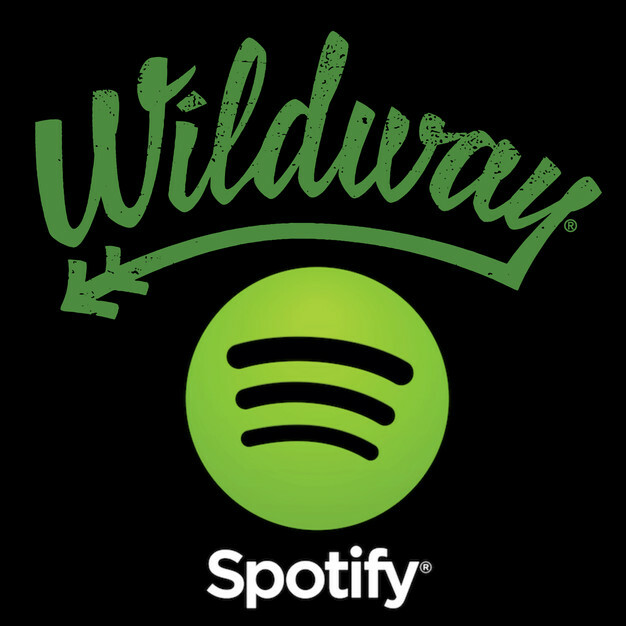 Wildway is proud to announce our brand new Spotify account -- Wildwaytunes. Search for "Wildwaytunes" on Spotify to check out an array of playlists to match your mood. 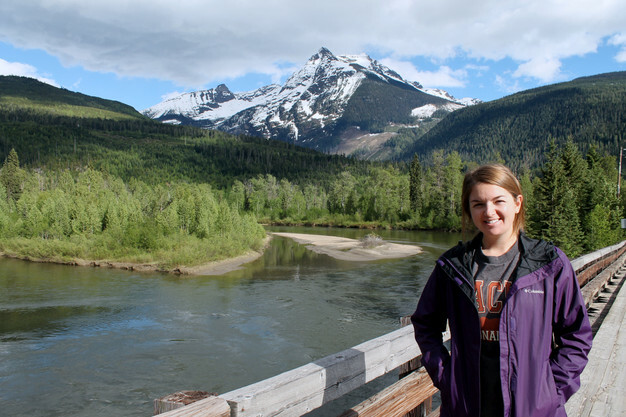 We have playlists for everything from yoga and meditation to hiking and pump. No matter what you're feeling, we've got you covered. Each playlist was specially curated by our Music Guru, Cynthia Herring. You might remember her from her Wildway Crew story -- found here. Cynthia has quite the extensive background in music, so we recruited her to head up our Spotify endeavors. Cynthia graduated with a degree in music from Berklee College of Music, She has traveled the country managing an Americana rock artist on tour, worked as an artist manager in Boston and LA, and also headed up grassroots marketing for the brands MGMT and Joywave. We are honored to have her music mastermind on board. We think you'll like what you hear. So follow us on Spotify, sit back, relax, and enjoy the Wildway Tunes.